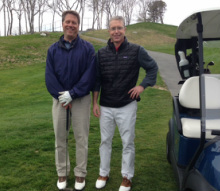 Playing the VIPS Golf Tournament is a great opportunity to support the VIPS school-based mentoring programs--a model for other school districts near and far. 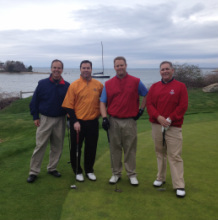 Play the private Donald Ross course at Pocasset in September, when the course will be in prime shape. Located only 3.5 miles from the Bourne Bridge, this charity tournament is easily accessible to on Cape and off Cape players. The field is limited to 108 players. Foursomes: $800, Individual players $200. Sponsorship opportunities are available, including tee and cart sponsorships, putting contest, player reception, hole in one contest, golfer giveaways, and more! Player/foursome information is available here. Interested in receiving player information? sponsorship opportunities? Click the links or email to be added to the mailing list! 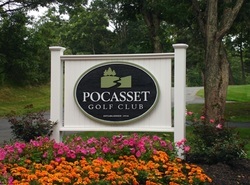 In 1916, Donald Ross designed the course at Pocasset which today remains a testament to his vision. Since becoming a private, equity owned club in 1989, the course has undergone a total restoration, all in the Ross tradition. 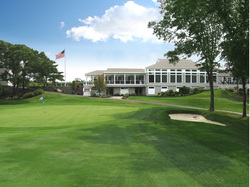 Our members enjoy a multitude of very active golf programs for both men and women. Our Pro Shop is very well stocked and has merchandise to please. Support a great cause and spend an unforgettable day on the course.